The Prolotherapy Hip and Pelvis module is designed and presented to give you the in-depth knowledge you need to understand shoulder anatomy, take a detailed history, do a thorough and directed physical exam, create your differential diagnosis, landmark target areas, understand the injection and needle-handling techniques, and consider rehabilitation. 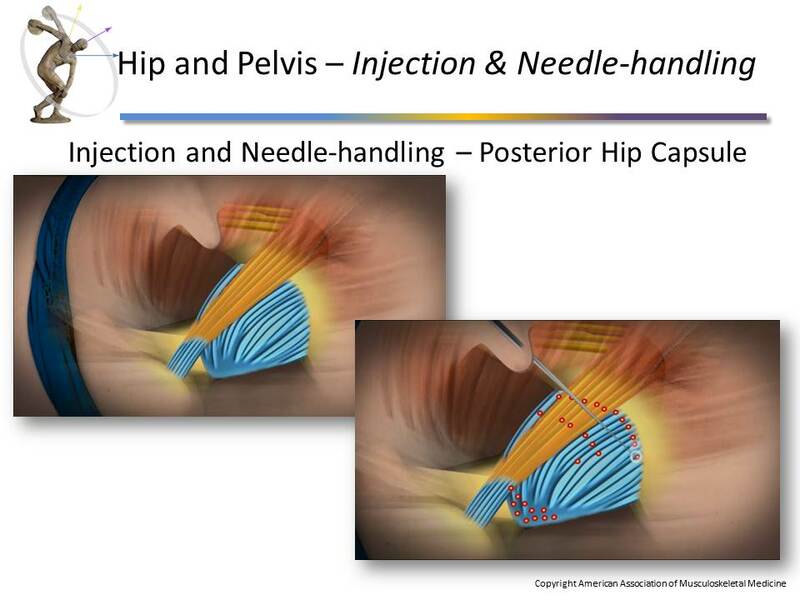 Dr. Ravin brings to bear his considerable experience in successfully treating thousands of patients, combining instruction with graphics, animations, slides, links, and other media to enable you to learn the skills necessary to treat patients with hip and pelvis pain. Understand the relevant anatomy of the hip and pelvis. 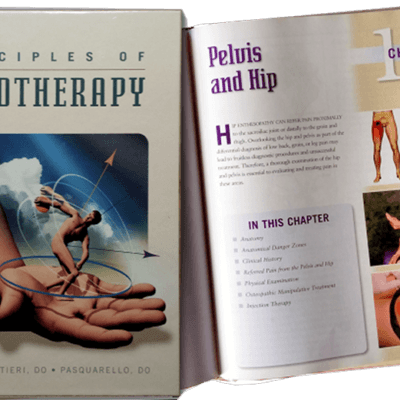 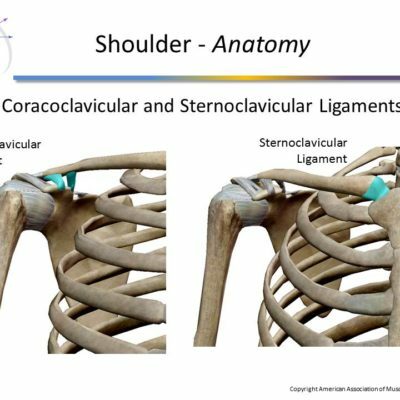 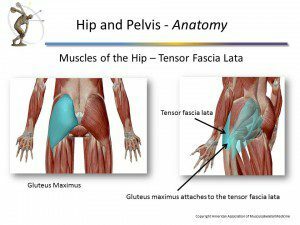 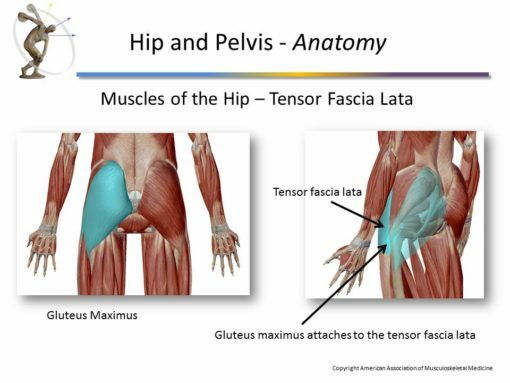 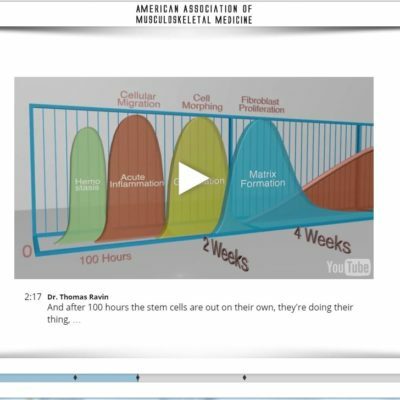 Understand and be able to apply taking a relevant history of the hip and pelvis. 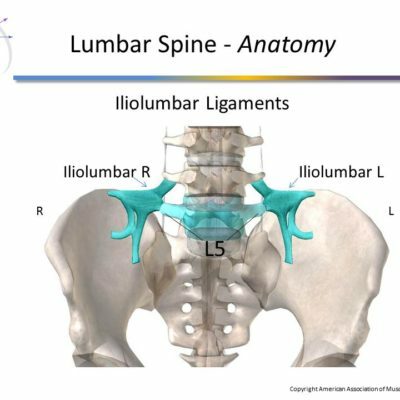 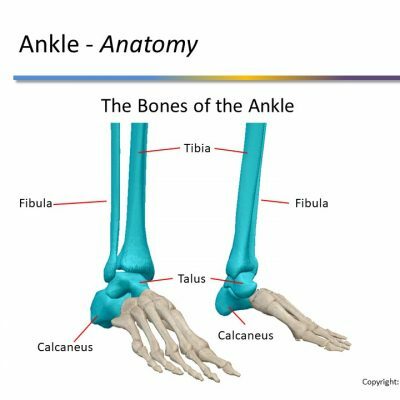 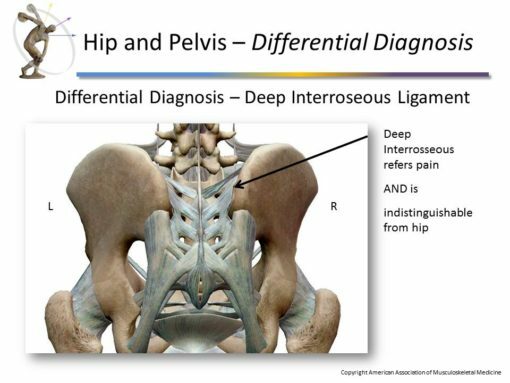 Understand the relevance of the pain diagram as it relates to the hip and pelvis, and be able to apply pain diagram findings to the patient’s differential diagnosis. 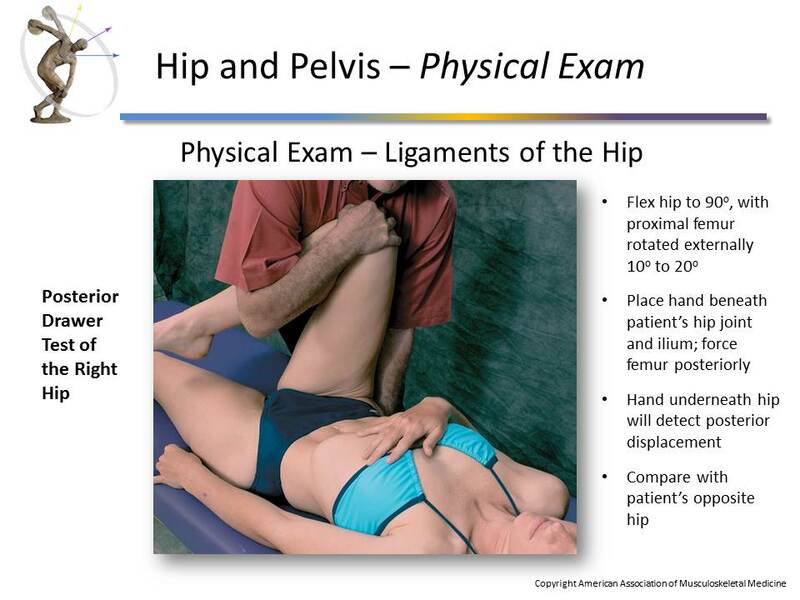 Understand and be able to administer a physical examination of the hip and pelvis as it applies to relevant treatment.